Hey guys, in my previous post (Matar Paneer ) I made a promise to you that soon I will be posting a giveaway post on my blog, and I am happy to fulfil that promise. 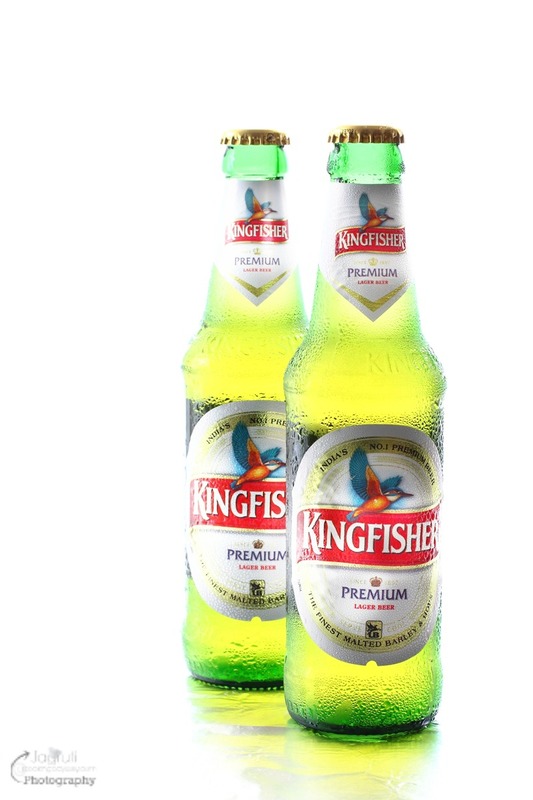 Generous people from Kingfisher Beer have been kind and said that they will send a £30 value Kingfisher Beer case to one Jagruti's Cooking Odyssey ( JCO ) reader, who takes part in this giveaway. You must follow @JCookingOdyssey , @KingfisherBeer and RT (Retweet) to be in with in with a chance of winning. Giveaway will end 25/9/2016 midnight. Winner will be chose randomly by JCO valid entries and will be informed via DM. If prize is not claimed within the one week then another winner will be chosen. This giveaway is in no way associated with TWITTER, Facebook, Instagram or Pinterest. Wish you all the luck !